A spectacular location as a base for touring the Sunny South East. Only 20km from Rosslare Europort, 1 km from Wexford Town and 4km from the National Routes, N11 & N25. We are within 15 km of Wexford’s Blue Flag Beaches as well as areas of heritage and natural beauty. It has spectacular views of Wexford town and Wexford Estuary, with views as far as Rosslare and Raven Point. Our site is well laid out and maintained to three star standards. It offers hardstanding, electric and water points, as well as areas for tents. 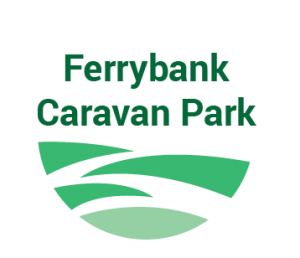 We have a well equipped campers kitchen with gas hob, fridge, freezer, electric kettle and cooking utensils. Laundry onsite with washing machines and drier. The campers kitchen is adjacent to the recreation hall where campers can relax and dine in comfort. Private disabled shower and WC facilities . You are welcome to avail of discounted admission prices to our Swimming Pool & Gym. 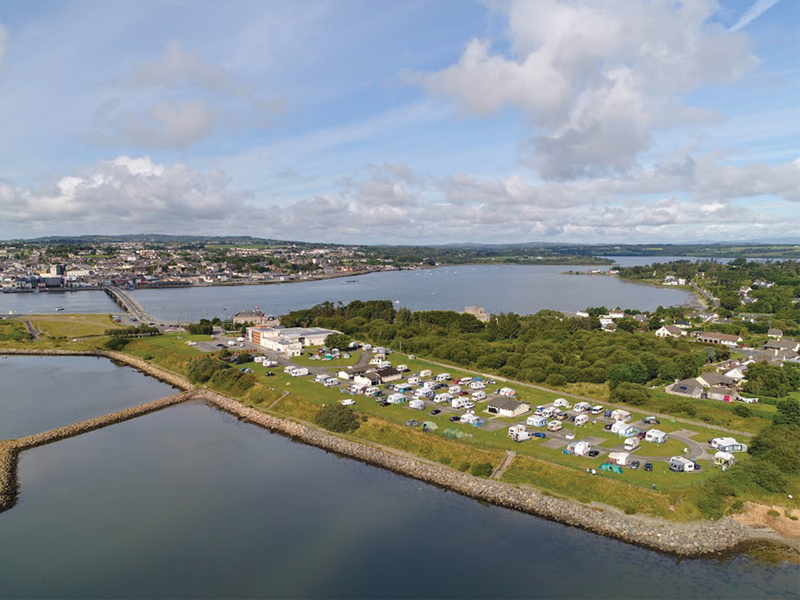 While staying in Ferrybank Caravan Park you can stroll across Wexford Bridge and you are in the heart of Wexford town.